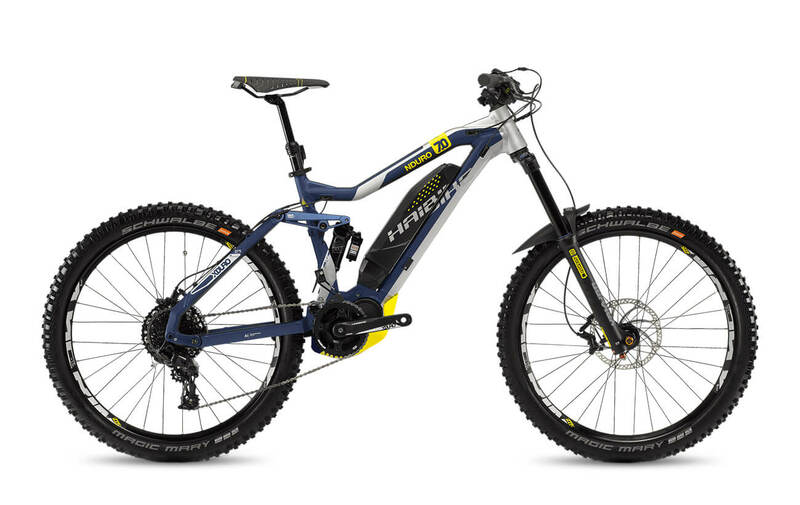 The Haibike XDURO NDURO 7.0 2018 is a variant of legendary eEnduros, and equipped with the extremely strong high-tech 500-watt mid-drive Yamaha PW-X motor system. 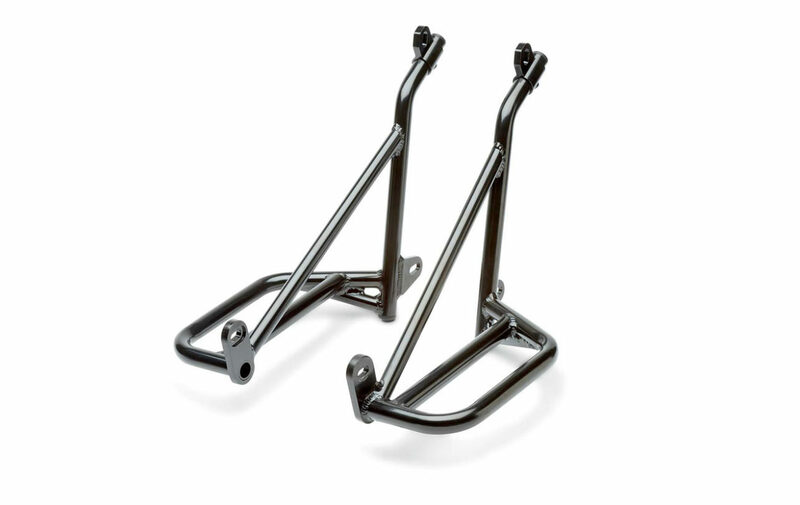 Frame: The Haibike XDURO NDURO 7.0 2018 features a lightweight hydroformed 6061 aluminum frame. 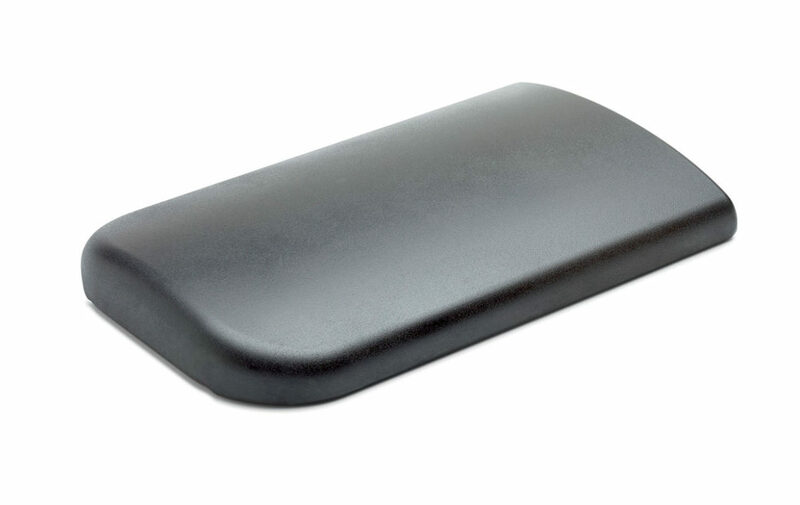 It has a high strength to weight ratio and is highly resistant to corrosion. The frame also features a cable inlet system giving the bike an elegant solution for routing the wires and cables. 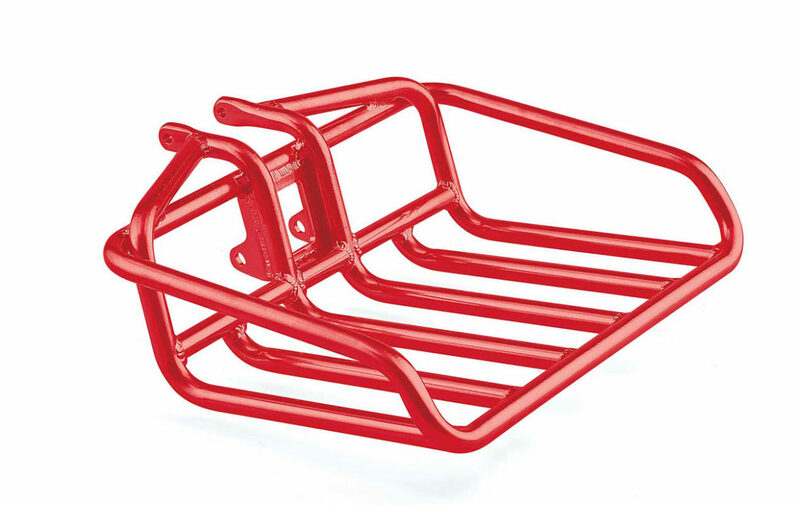 Some other notable frame features include a gravity cast junction giving superior strength to the central load area and the Haibike’s high clearance centrally mounted motor is protected with their unique skid guard design. Brakes: The Haibike XDURO NDURO 7.0 2018 is equipped with high-quality Tektro Orion HD-M745 front hydraulic disc brakes with 203mm rotors and Tektro Orion HD-M735 rear hydraulic disc brakes with 180mm rear rotors. In addition to providing reliable stopping power, these brakes are low-maintenance and easy-to-control. Drivetrain: The Haibike XDURO NDURO 7.0 2018 features Yamaha PW-X System, a Sram NX, 11-speed rear derailleur, and Sram NX, trigger switch shifter located on the grip.